Check out these new books and more in the Gabriele Library. In the mood for something a little different? Give Delivery Man a try. Based on a French-Canadian film called Starbuck, Delivery Man is a story about an underachieving deliveryman named David Wozniak (Vince Vaughn) whose life gets turned upside down when he learns that he is the father of 533 children as a result of numerous sperm donations he made twenty years ago. When over a hundred of his biological children demand to know who “Starbuck” (his alias at the clinic) is, David fights to keep his identity a secret for fear that his pregnant girlfriend will find out about his past and leave him. However, he cannot help but spy on his newfound children and tries to anonymously help them in any way that he can. Will David become the guardian angel that his children need, or will his good intentions backfire? 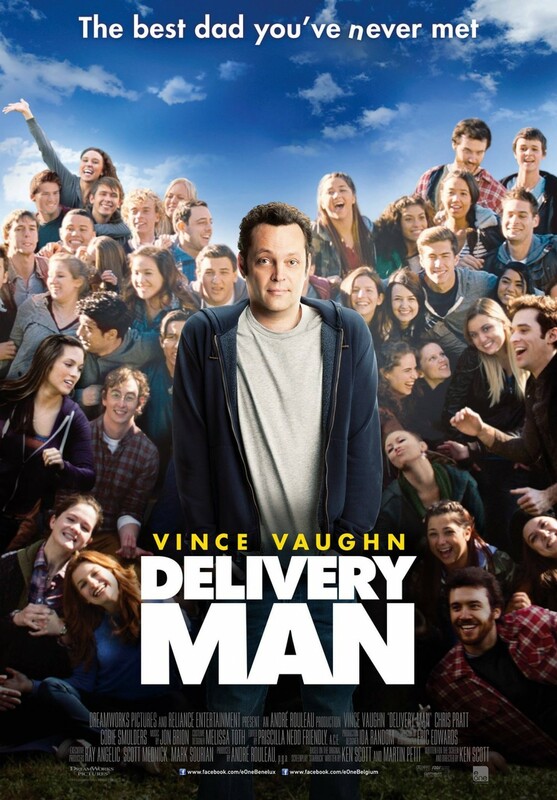 Quaint and surprisingly heartwarming, Delivery Man is a great movie to check out and watch with friends and family. 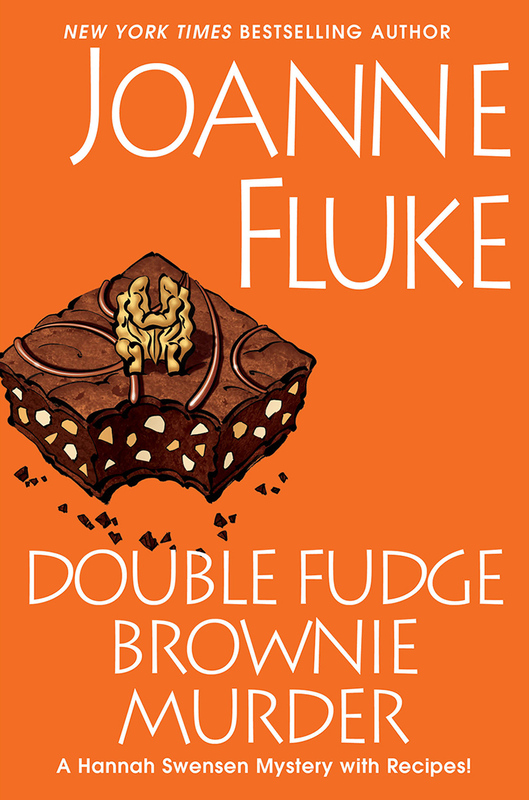 Available now at the Gabriele Library.